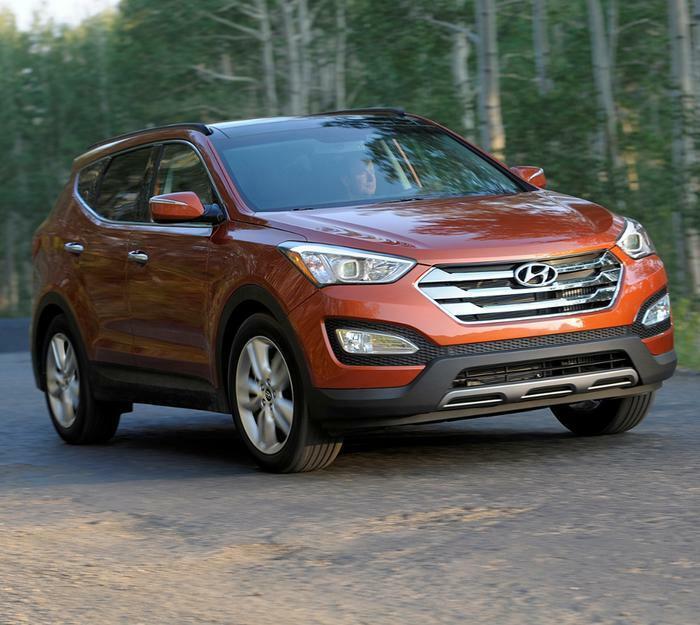 Hyundai Motor America is recalling 437,400 model year 2013-2017 Santa Fe and Santa Fe Sport SUVs. The secondary hood latch actuating cable may corrode and bind, causing the secondary hood latch to remain in the unlatched position when the hood is closed. If the hood is not securely closed or the primary latch is inadvertently released and the secondary latch is not engaged, the hood could open unexpectedly while the vehicle is moving, increasing the risk of a vehicle crash. Hyundai will notify owners, and dealers will replace the secondary latch cable, free of charge. The recall is expected to begin June 30, 2017. Owners may contact Hyundai customer service at 1-855-671-3059. Hyundai's number for the recall is 163.